We are a fully-fledged family owned garage based in Hadston, offering a wide range of car services including; - mechanical repairs (clutches, brakes, suspension, exhausts, tyres, etc) - maintenance work - servicing - MOT's and Motorcycle MOTs We have a team of 3 fully qualified technicians ready to get your vehicle road worthy ASAP, so book in with us today! We also offer our customers a free collection and delivery service within 15 miles (subject to staff availability). they were extremely helpful and efficient. I was made welcome upon arrival and staff agreed to a pre inspection of parts before work commenced. I was shown the degree to which the parts had worn before there removal, this was much appreciated. On completion the car was road tested before I drove away. All work was carried out without delay. Staff were very friendly and refreshment was provided. 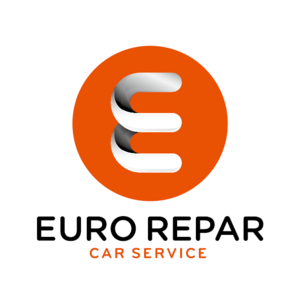 I could not fault the excellent all round service provided and will use this garage again.